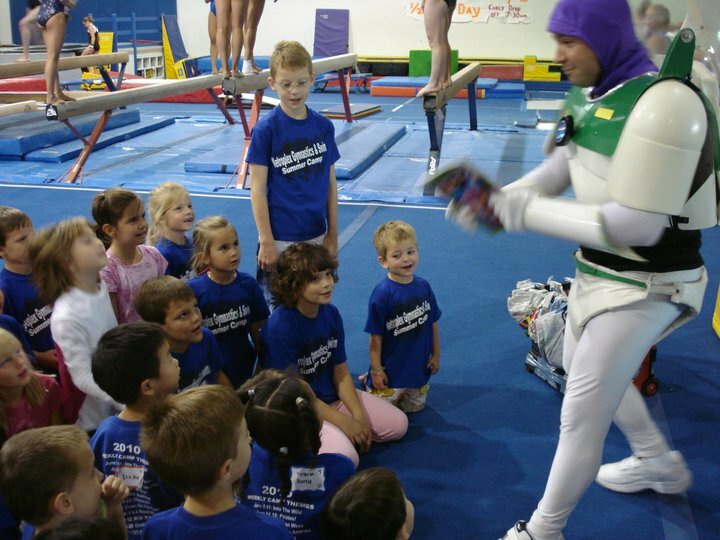 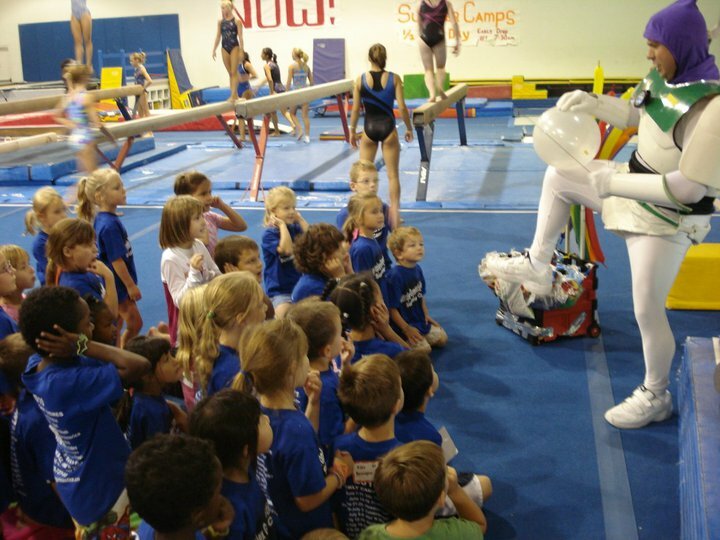 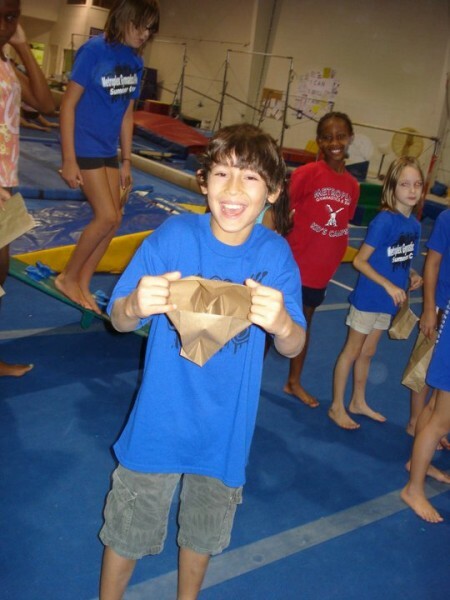 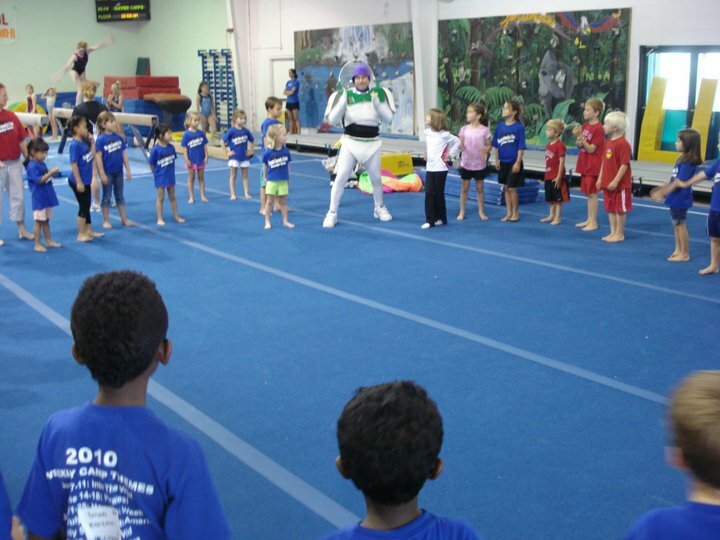 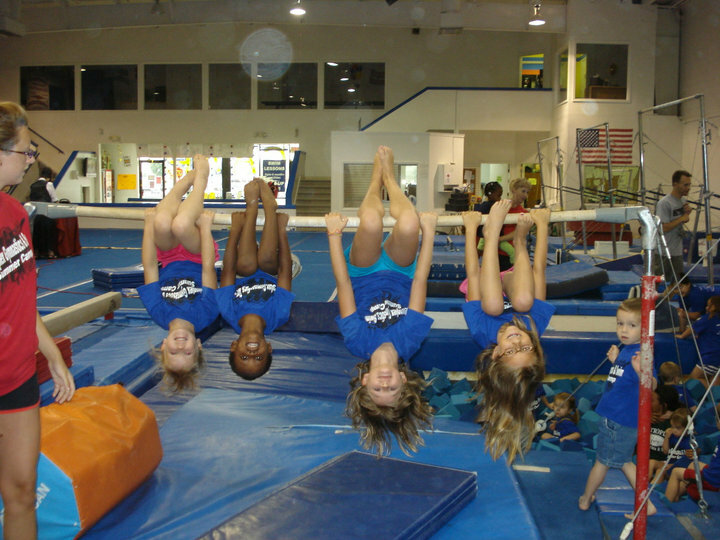 Sign up your homeschooler for gymnastics and P.E. 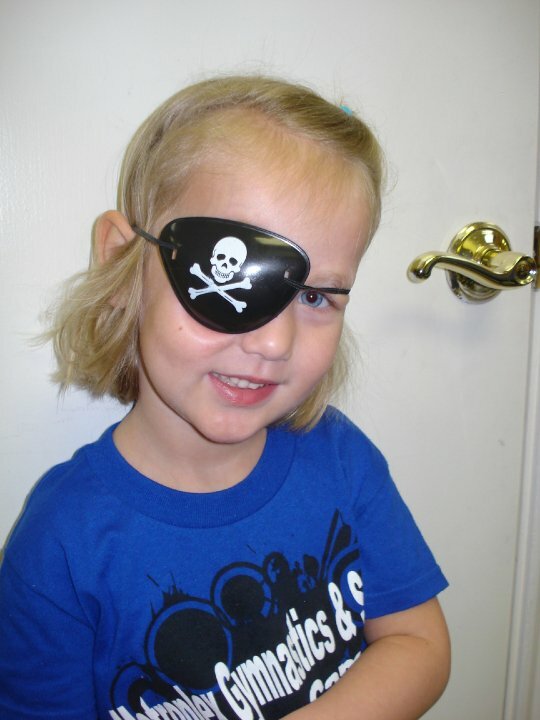 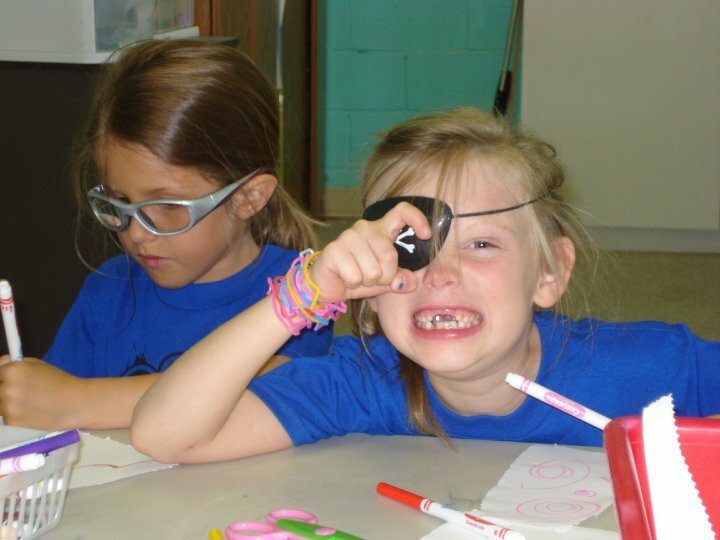 classes with other homeschoolers at a special time, day, and a great price! 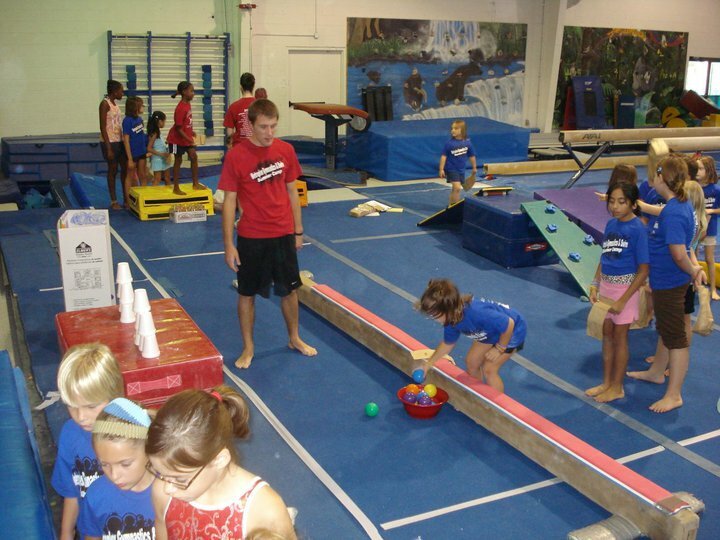 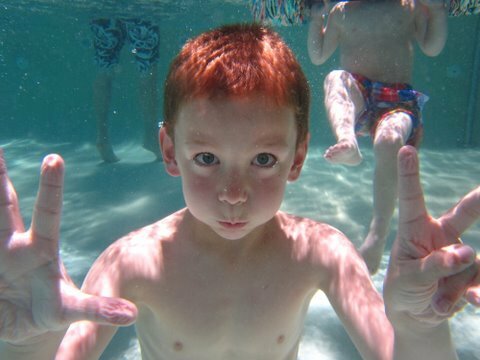 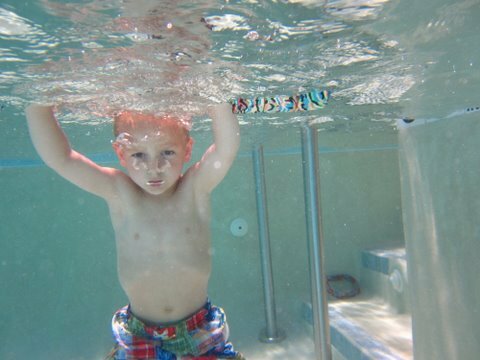 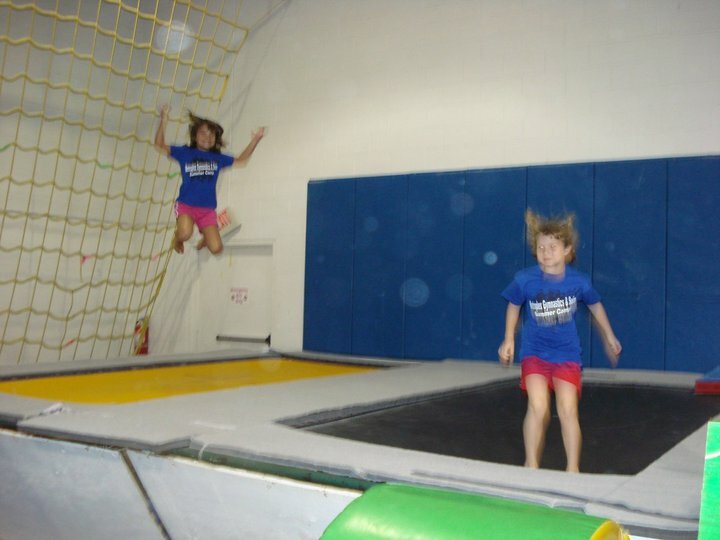 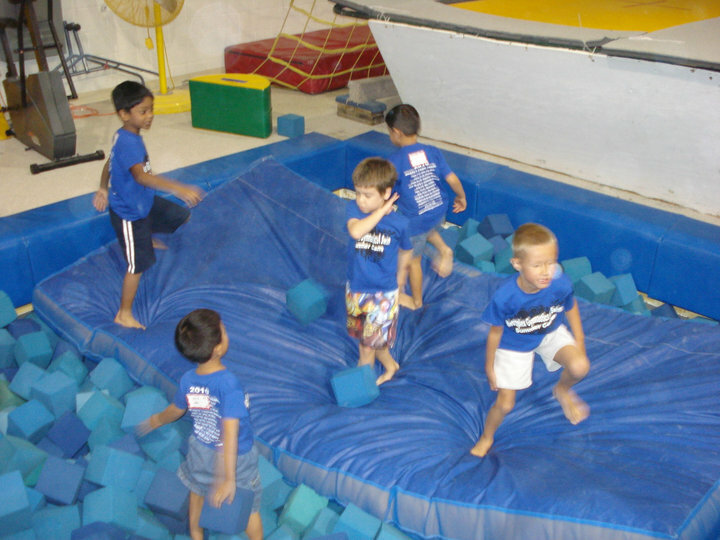 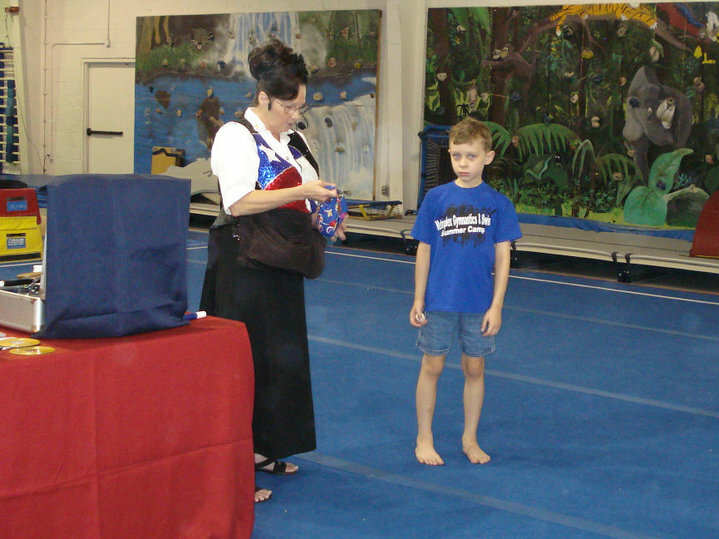 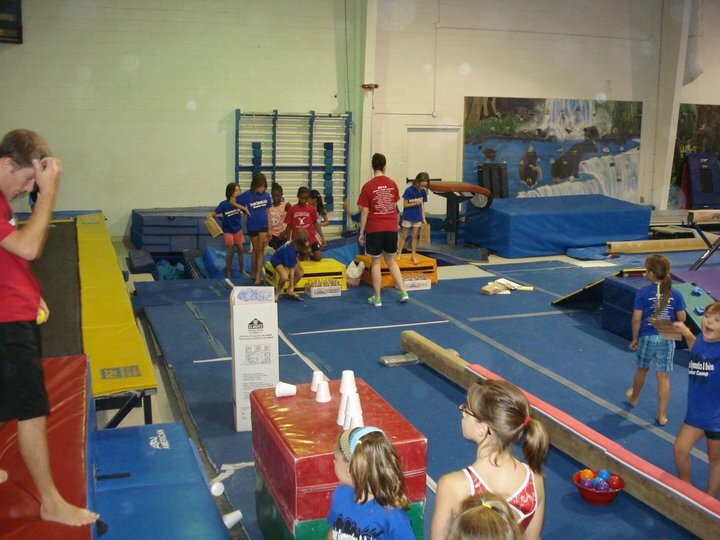 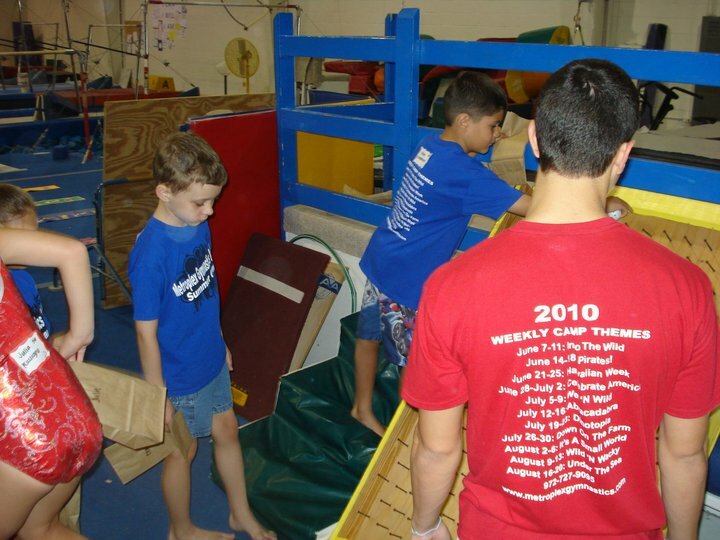 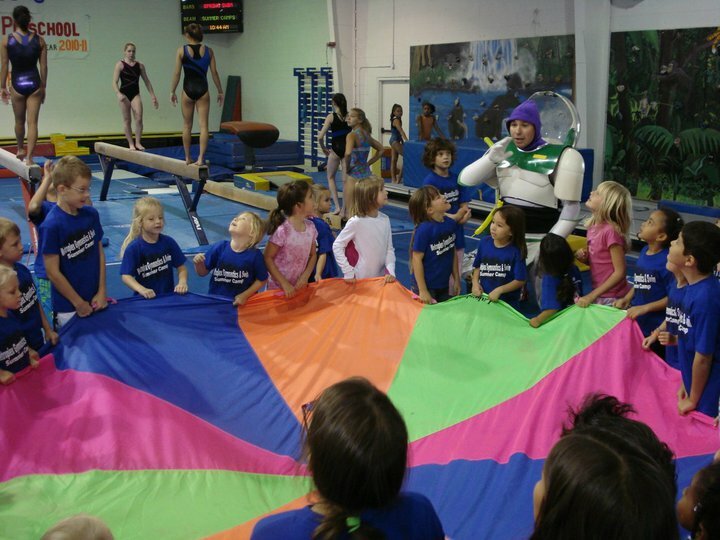 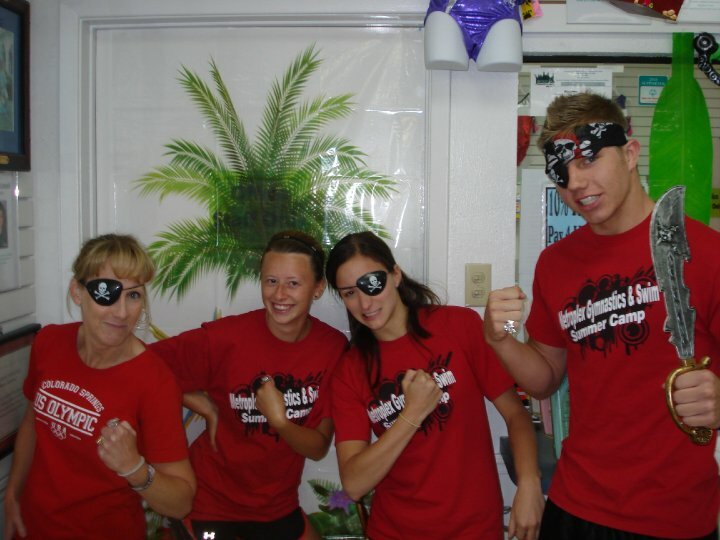 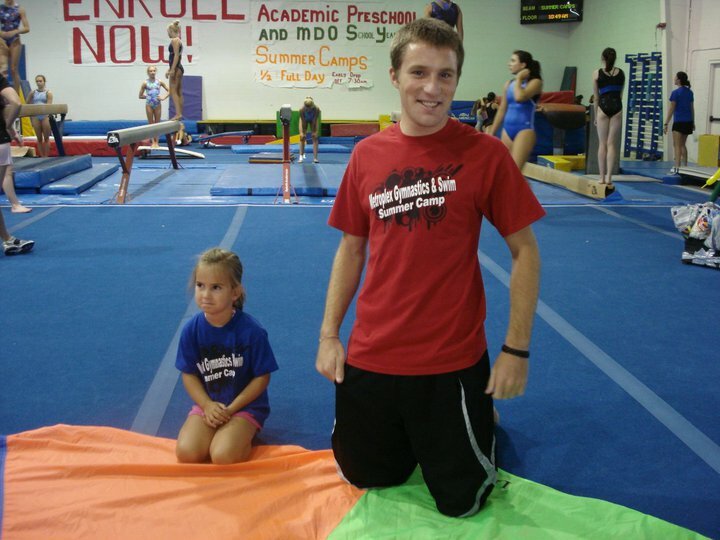 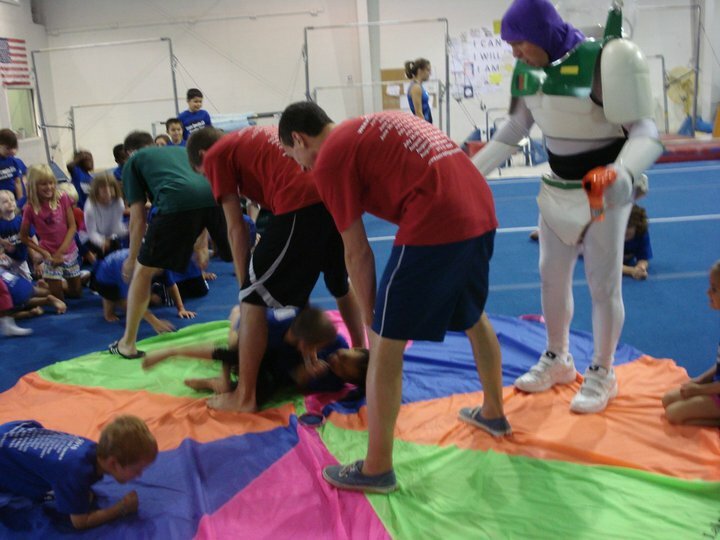 Take advantage of our qualified adult staff at our safe, positive, and fun facility. 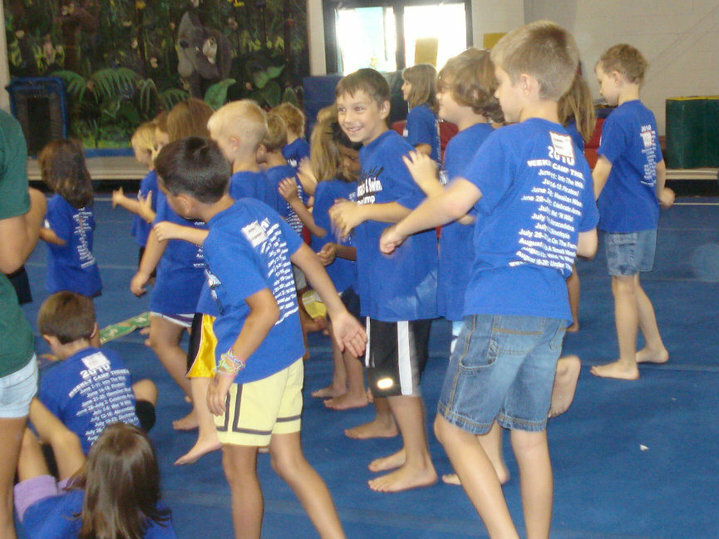 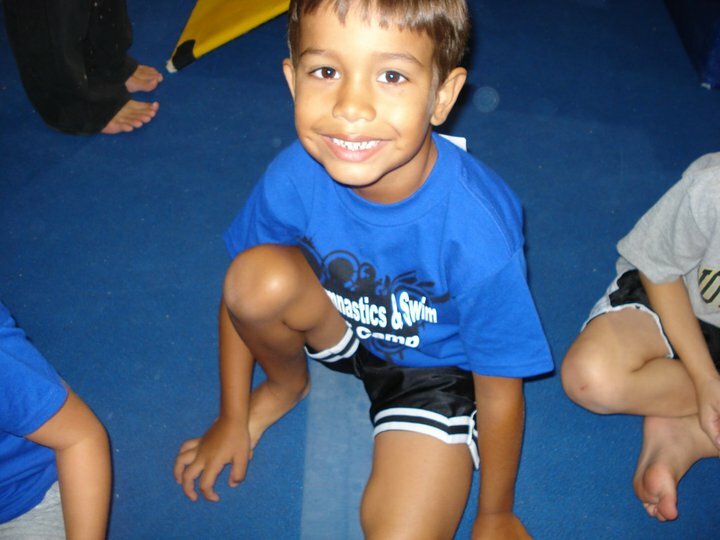 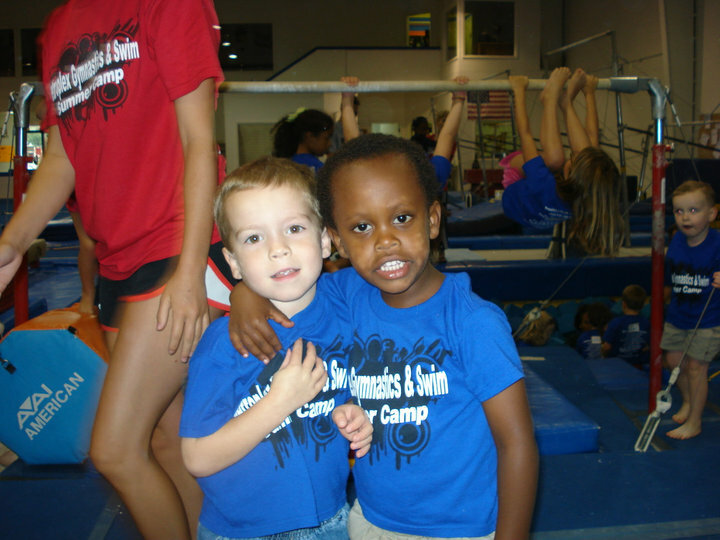 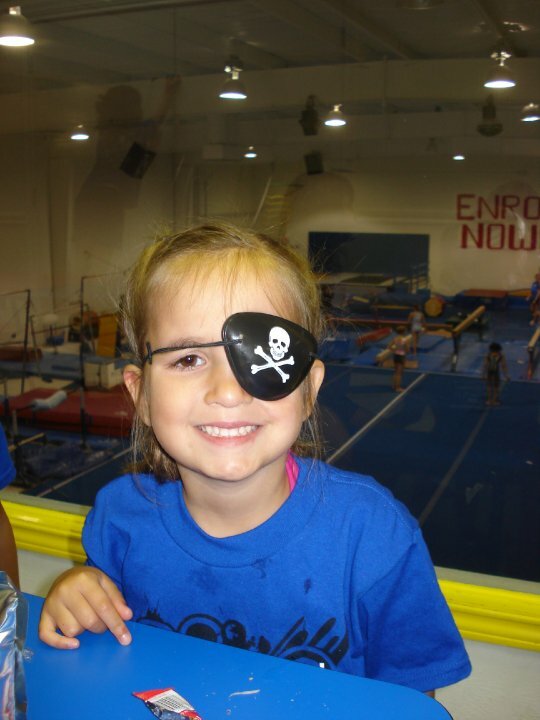 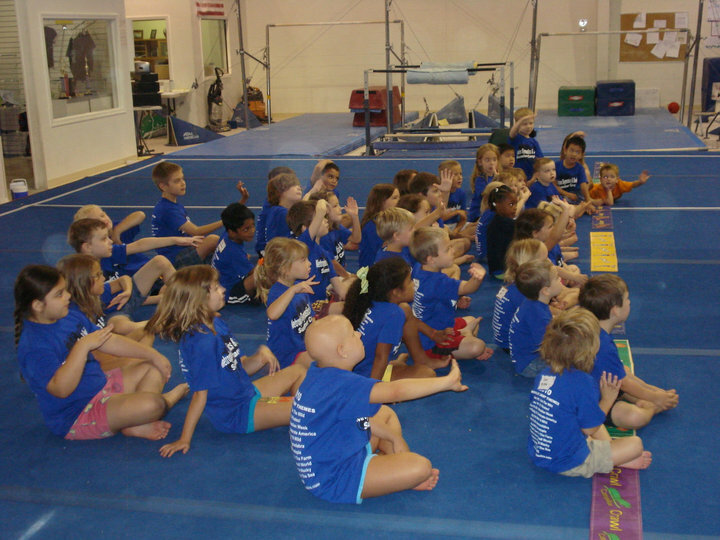 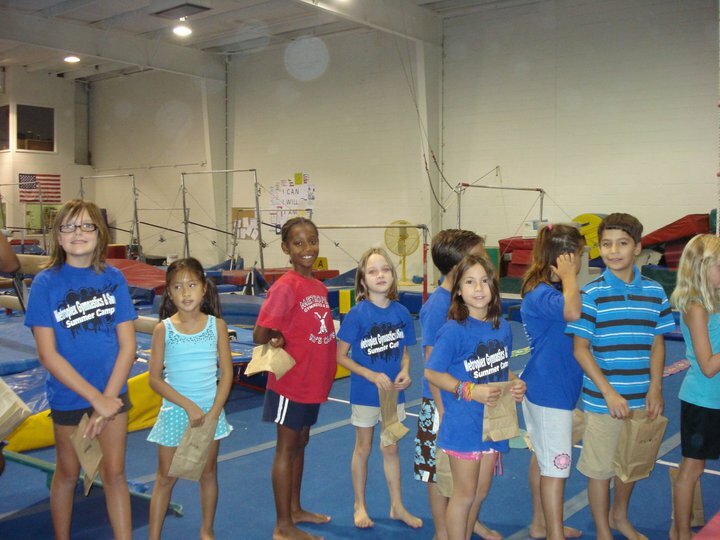 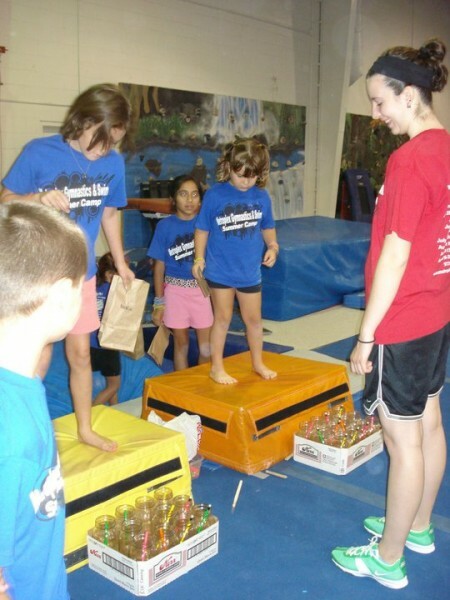 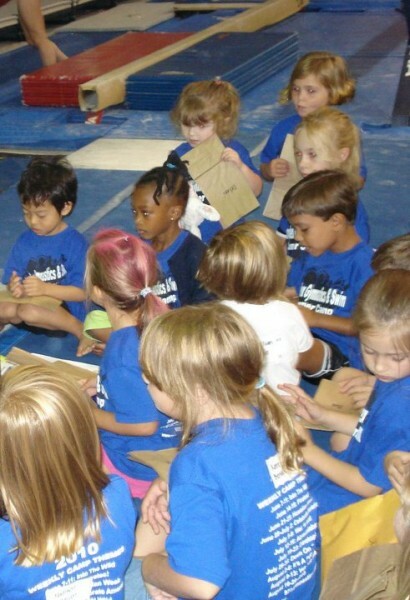 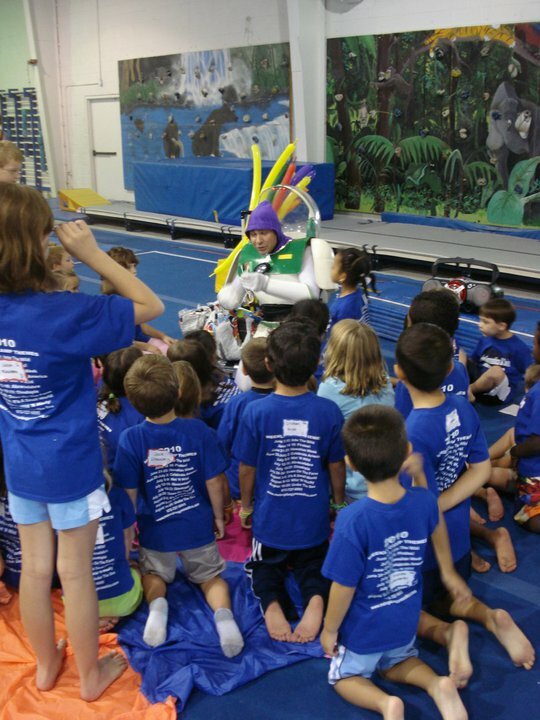 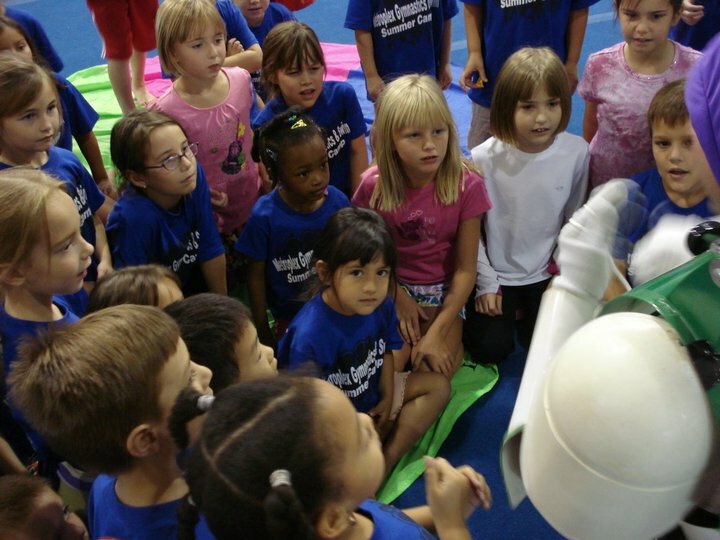 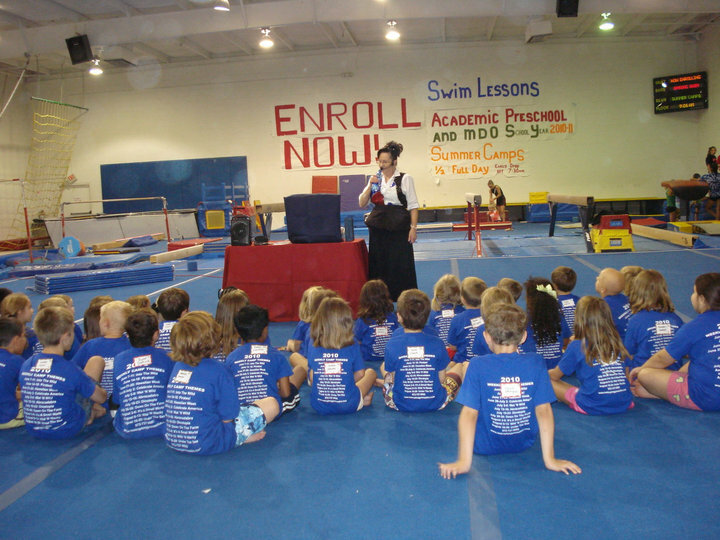 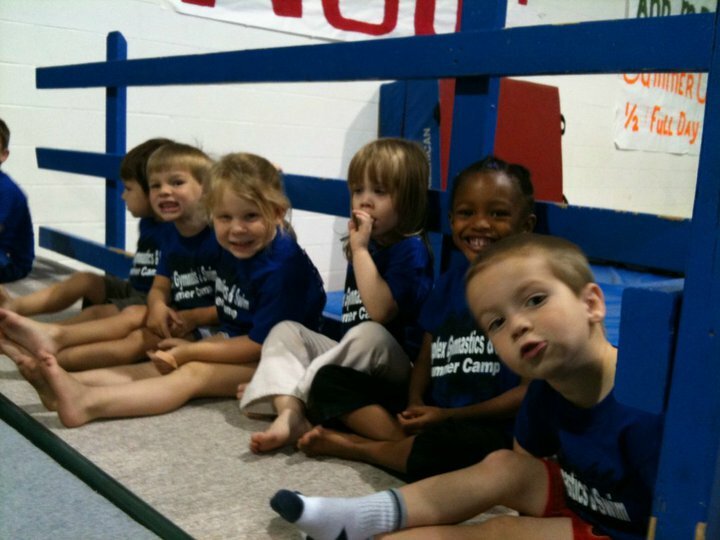 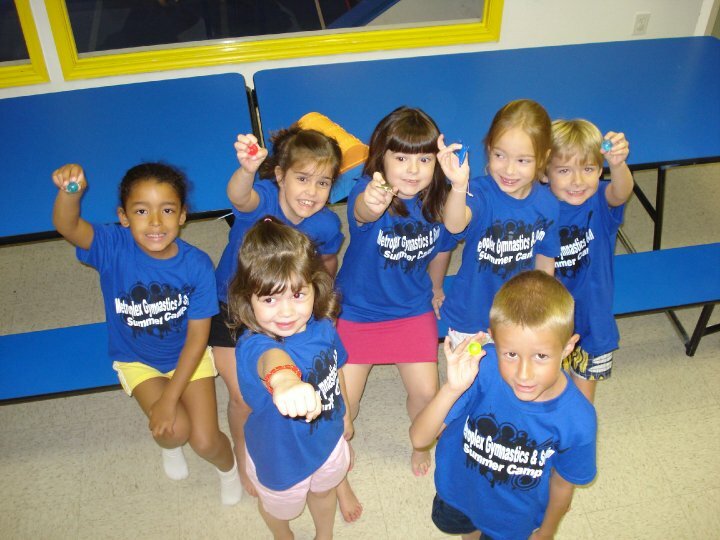 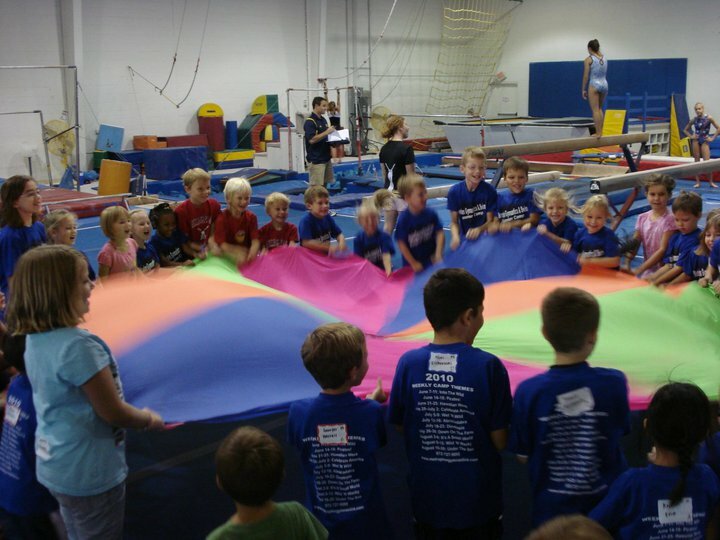 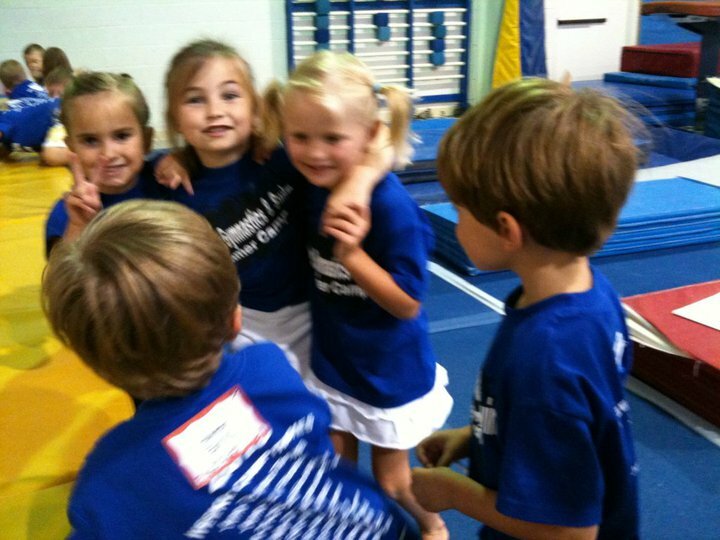 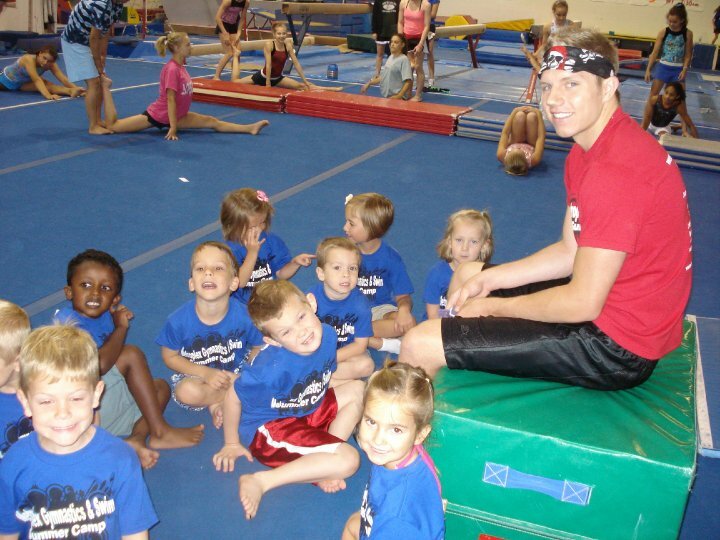 Let us provide your child's physical education needs!